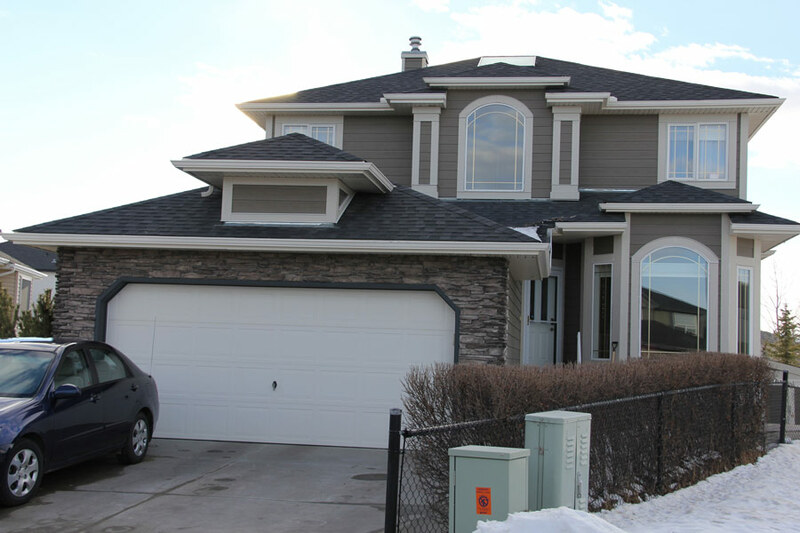 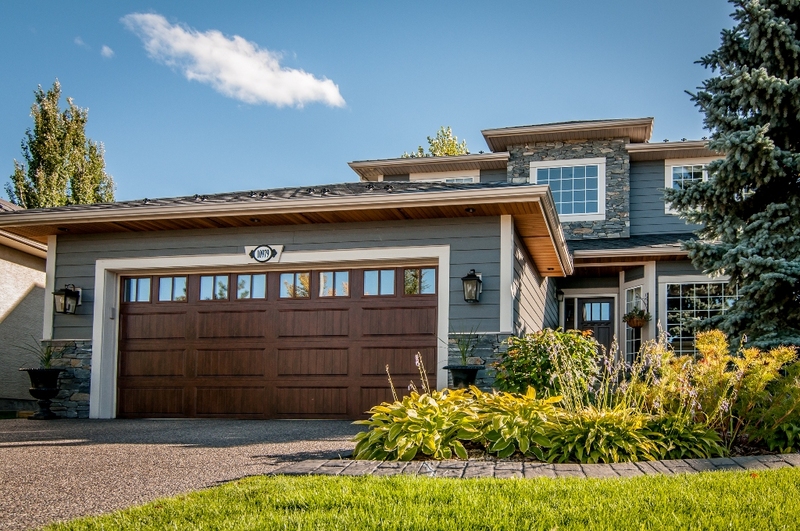 In Calgary, where we know all too well that our homes are frequently exposed to harsh weather conditions such as hail, snow, rain, and strong winds, siding issues and damage are common. 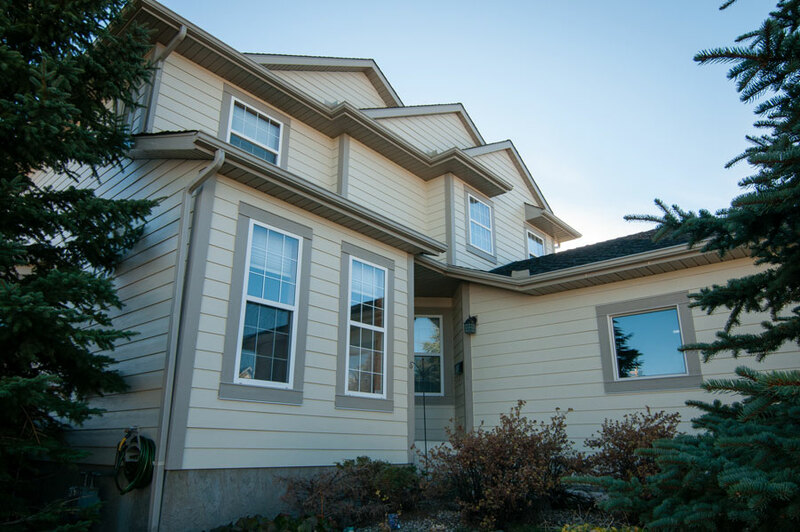 Replacing siding that has been worn or aged can significantly improve your home’s energy efficiency, comfort and safety. 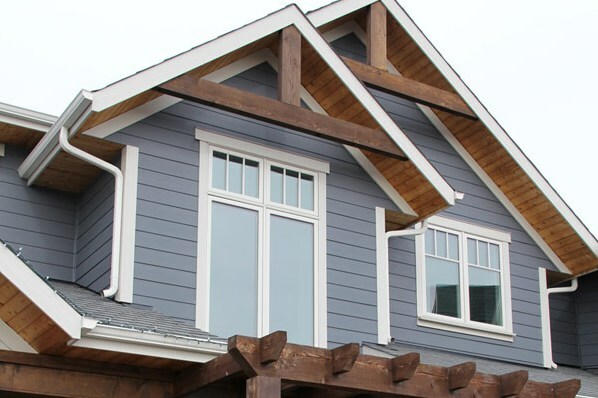 Siding can be a major element in your home’s appearance and purchasing the right type and style can be daunting. 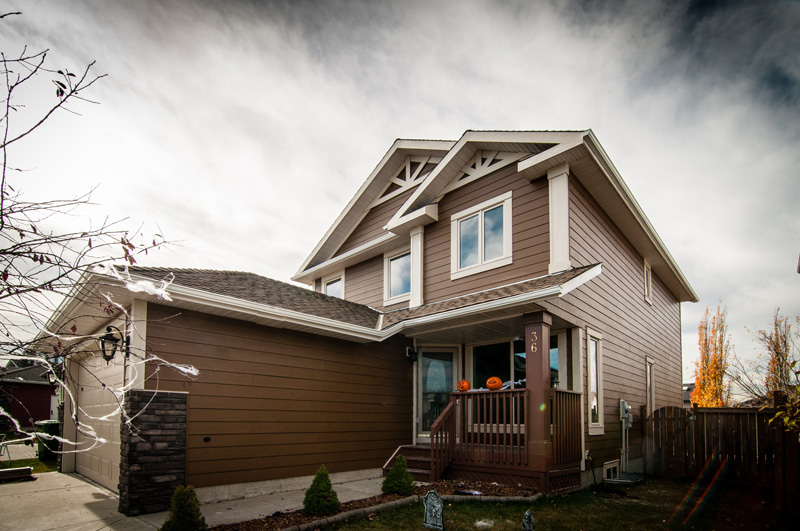 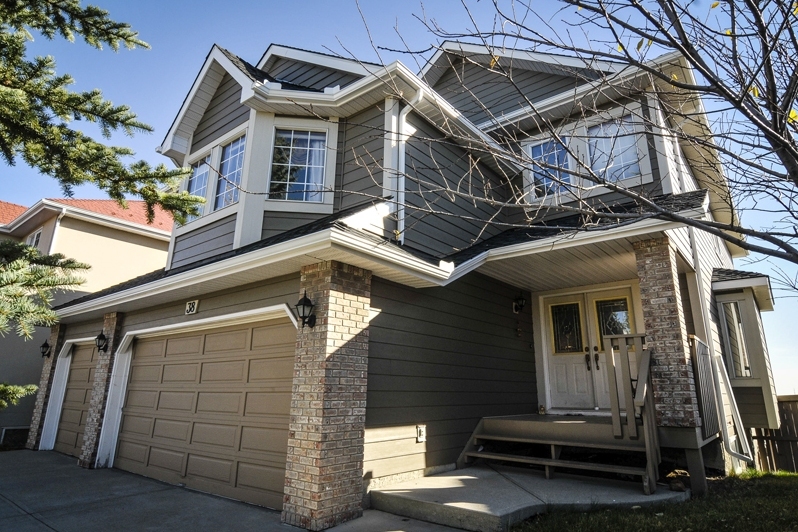 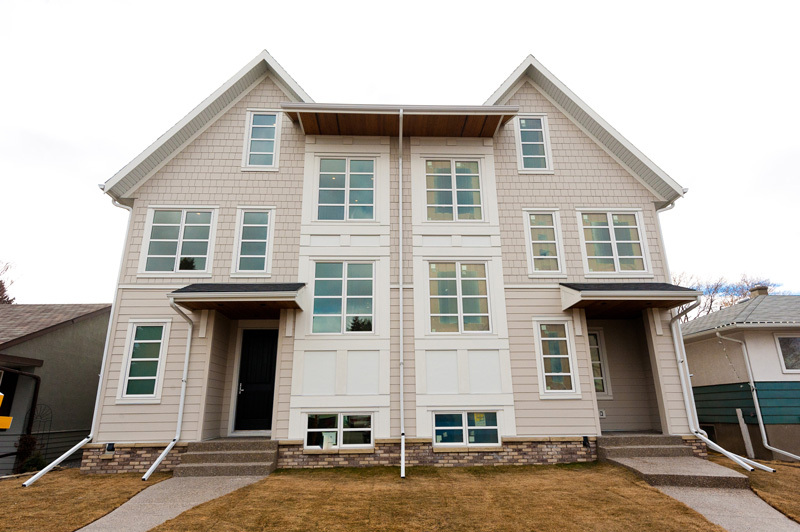 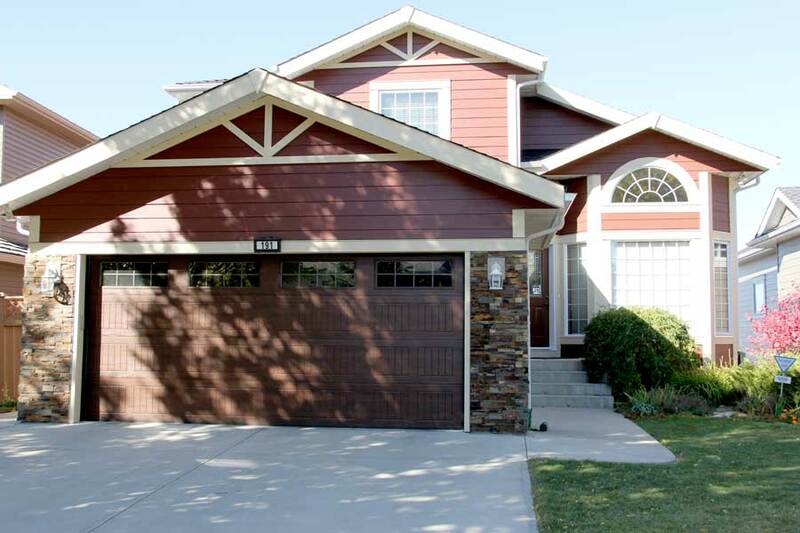 RidgeCrest is here to help you understand the aspects of the various types of siding in Calgary to give you the confidence in making an informed decision. 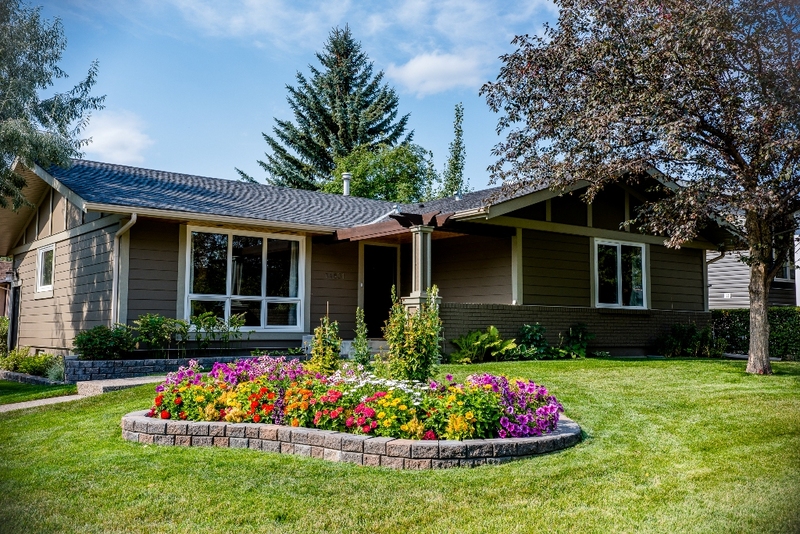 We will help you to choose the most appropriate style for your home. 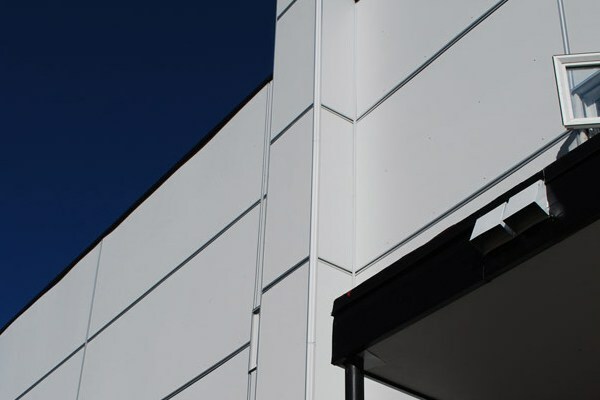 It is available in a variety of colours and styles, and you can even use panels that mimic building textures that would be costly to apply. 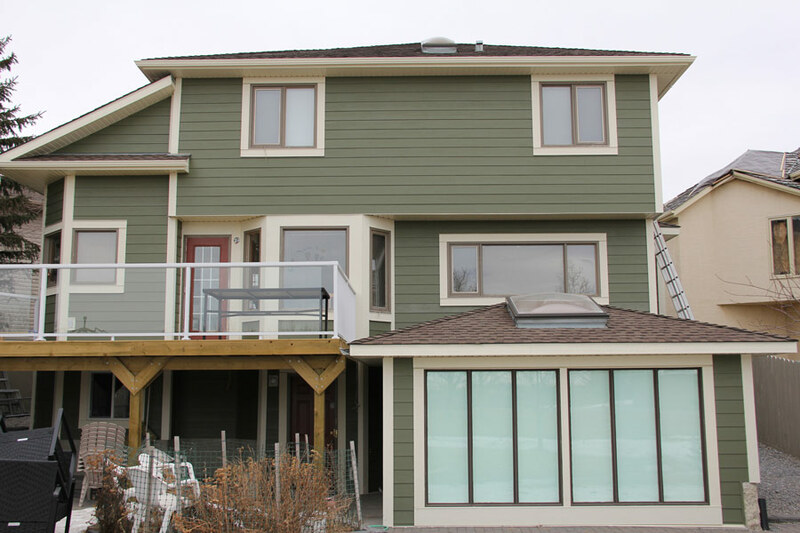 WHAT TYPE OF SIDING SHOULD I CHOOSE FOR MY EXTERIOR? 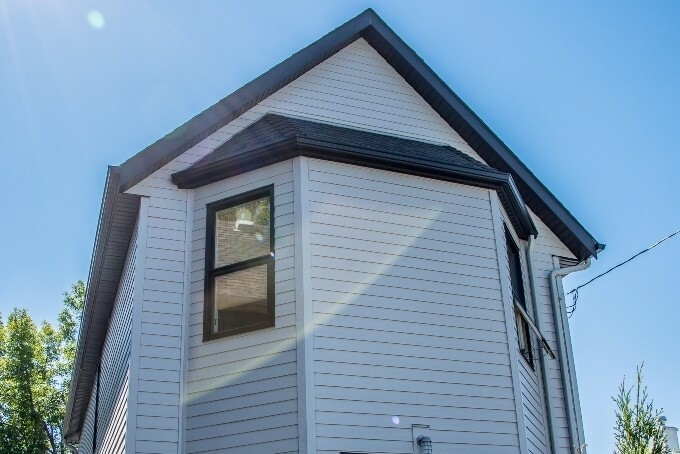 There are many installation choices available for businesses and homeowners who are concerned with energy efficiency or durability and there are advantages and disadvantages to each type of siding. 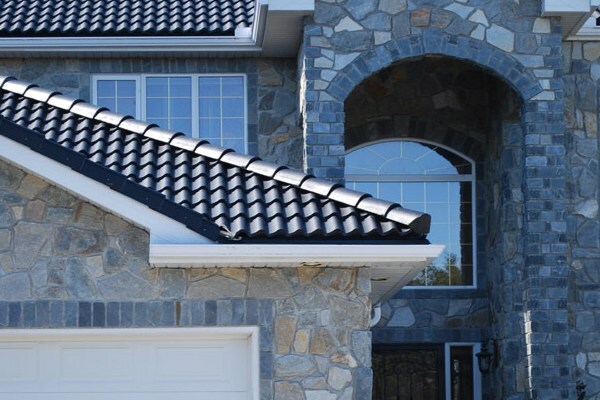 We have a large network of vendors and manufacturers to give you access to a variety of choices. 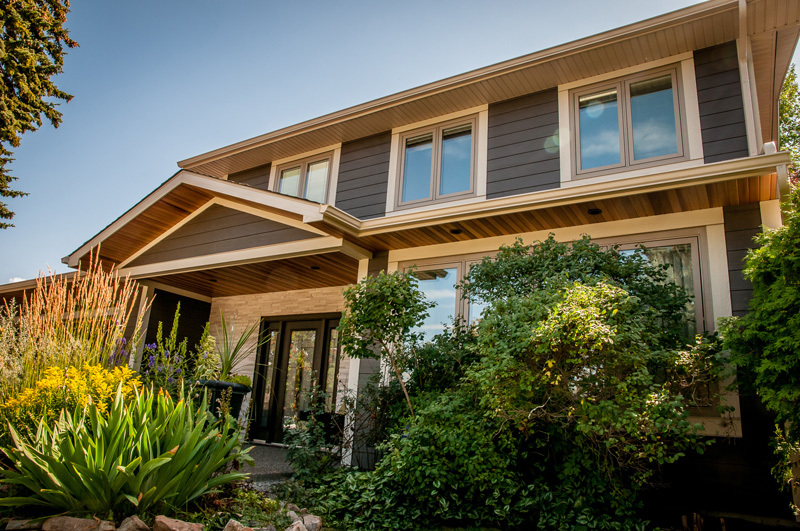 RidgeCrest is big on the value of high appeal make-overs that we can offer with our James Hardie Plus exteriors. 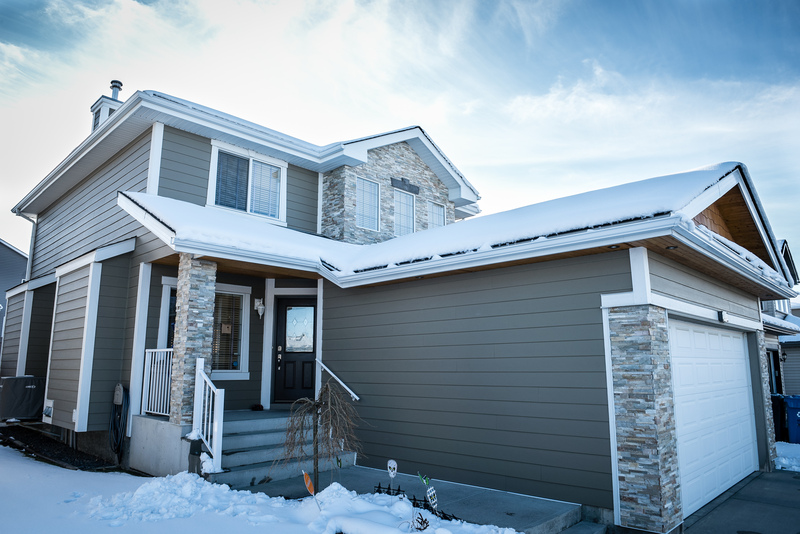 James Hardie creates innovative fibre cement siding products that increase the beauty, value, safety and durability of your home. 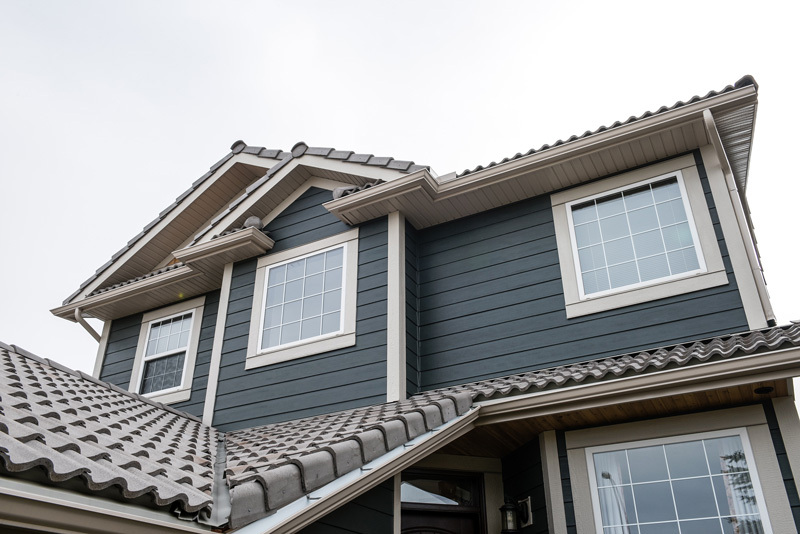 Enjoy the low maintenance that comes with baked on colours, and feel safe knowing that Hardie products are resistant to just about anything that mother nature can throw at them. 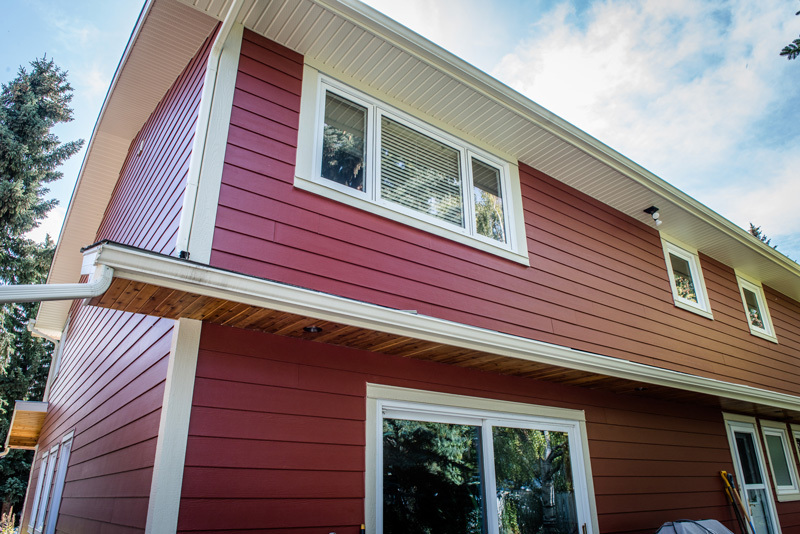 Aluminum siding is most popular on modern and retro type buildings as it can imitate the look of wood clapboards. 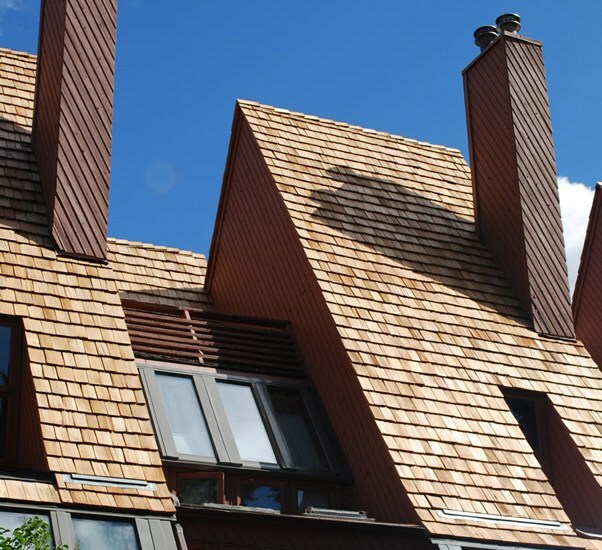 It can come in a wide range of colours and textures to suite the style of your home or business. 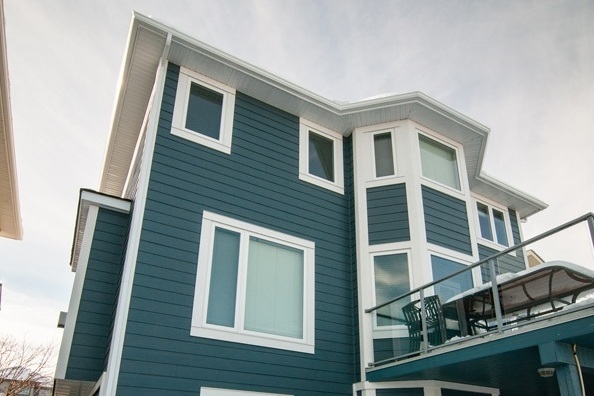 Similar to aluminium siding, vinyl is typically used to imitate the look of wood siding, but without the price tag. 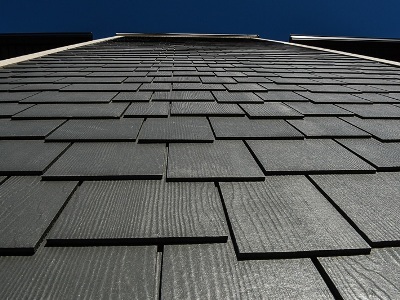 It comes in endless varieties of colours as well and is a great alternative for your exterior renovation project. 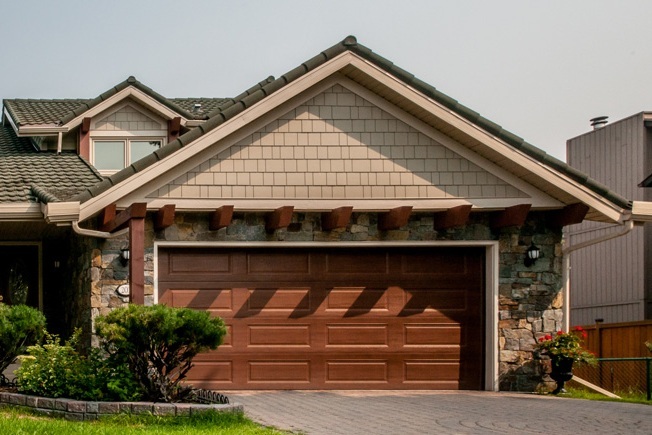 Stone Veneer siding is aesthetically pleasing to choose as your siding material and weathers handsomely. 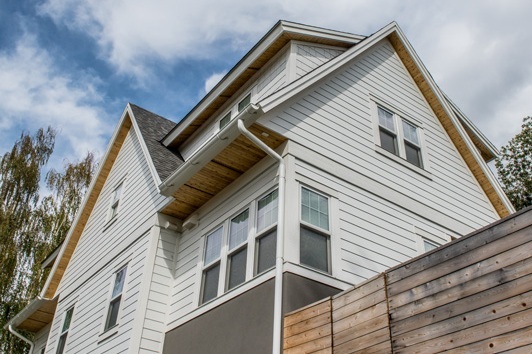 It has a timeless appeal that can create a sense of connection to the past. 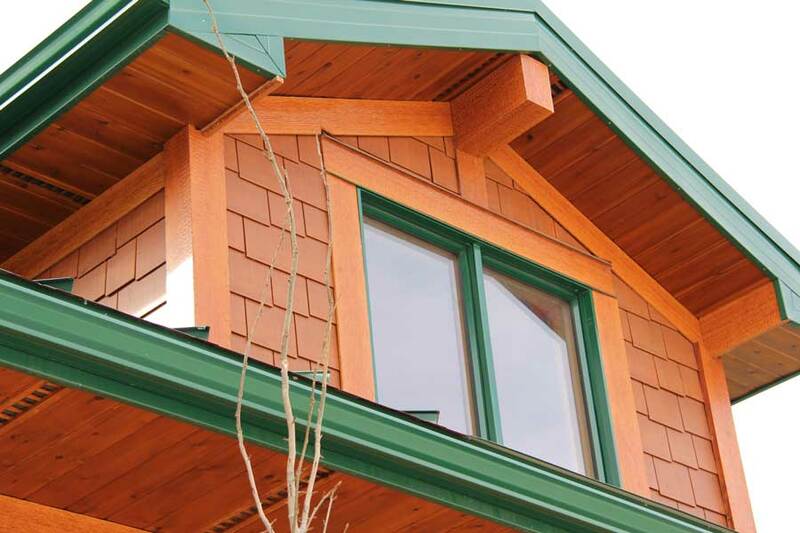 The natural beauty of cedar siding is incomparable to other options. 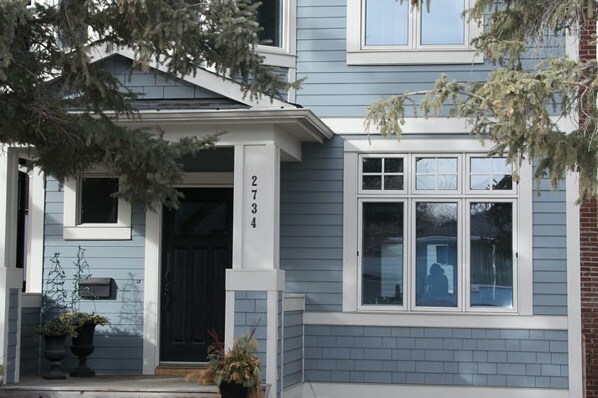 Cedar siding in Calgary is very versatile in style and is often used on a variety of different types of building structures to create both traditional and modern designs.